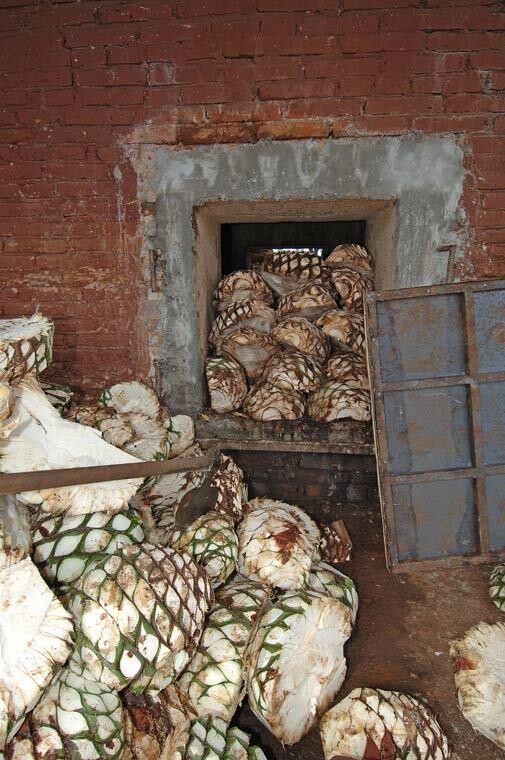 1921 Tequila recaptures the traditional craftsmanship in the making of Tequila with tools and processes used in the 18th century crearting a unique Tequila. 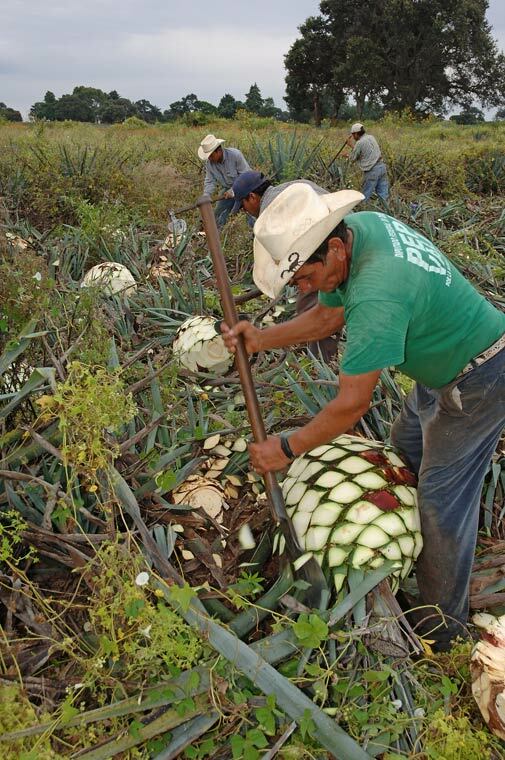 Produced in the Los Altos region of Jalisco. 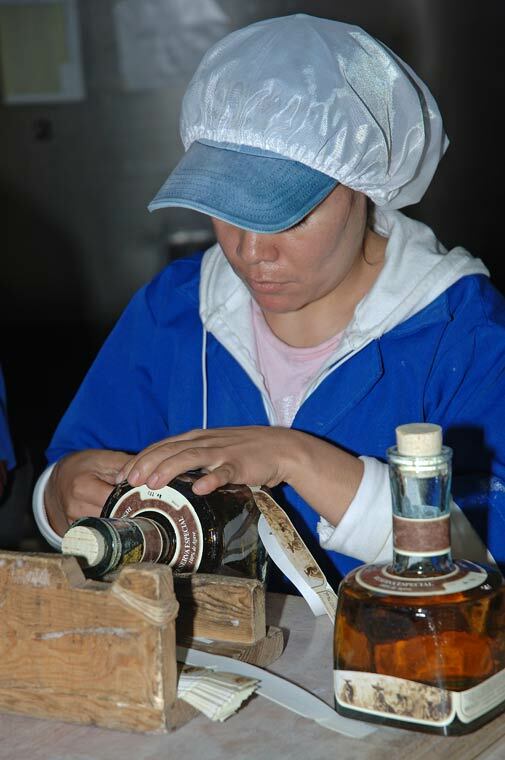 The line of 1921 Tequila include Blanco, Reposado, Reserva Especial and the 1921 Tequila Cream. 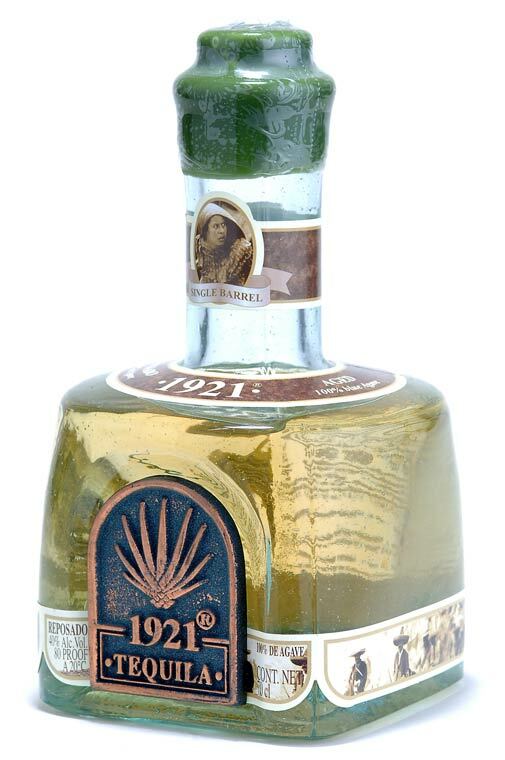 1921 Tequila Cream - Introduced in the US during 2005, 1921 Tequila Cream is the only Tequila Cream made in Mexico. “1921 Tequila Cream is loaded with bold coffee latte, caramel & wild flower honey aromas which follow through to cocoa, latte and agave flavors. It has a roasted nutty tequila fade”, reports the Beverage Tasting Institute. 1921 Tequila Cream stands alone in its field. It is simply lush. Use it in place of cocktails that call for Irish cream to give it a Mexican flair. Excellent mixed with a little Coffee liqueur and any one of the 1921 Tequilas. Or just have it on the rocks. While it only has a one-year shelf life, we cannot imagine it would last more than a day in anyone’s cooler! 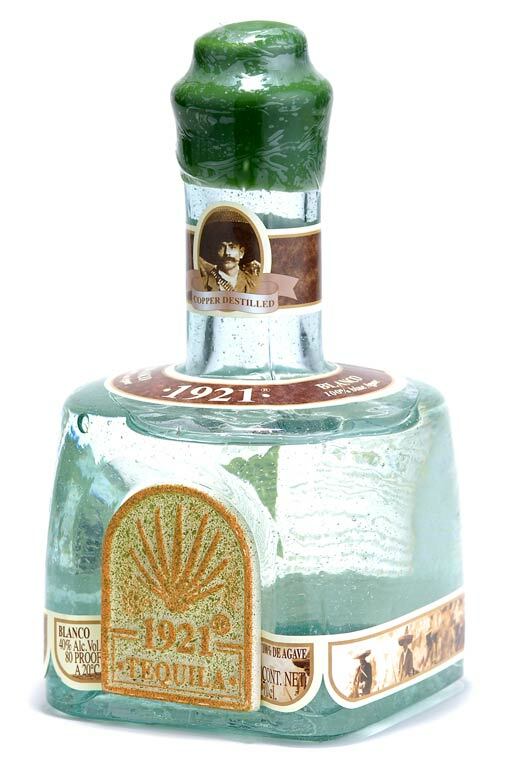 1921 Blanco - PocoTequila.com awards four stars to 1921 Blanco noting “excellent tequila blanco. An absolute pleasure”. 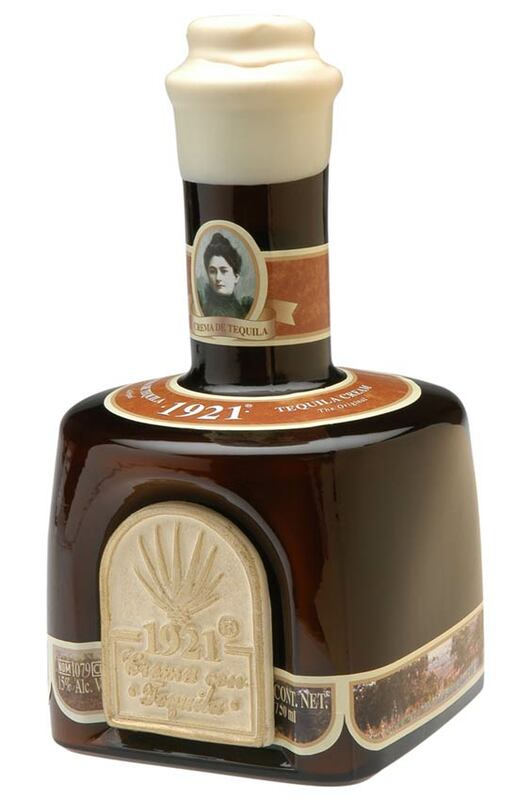 1921 Reserva Especial - aged 8 months in 200 liter American oak barrels, used exclusively for this very special Reserva. 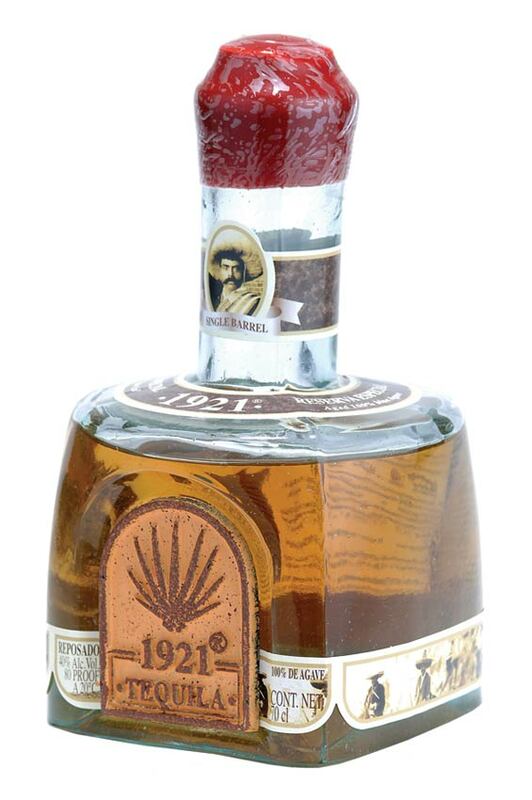 1921 Reposado - Aged 4 months in traditional oak barrels. PocoTequila.com furthers “this is a very good tequila with a clean floral nose. In the mouth it does have an initial light alcohol attack which quickly mellows to smooth floral agave tones with a slightly sweet finish”. Update: The July 2012 CRT listing shows a new distillery or name. 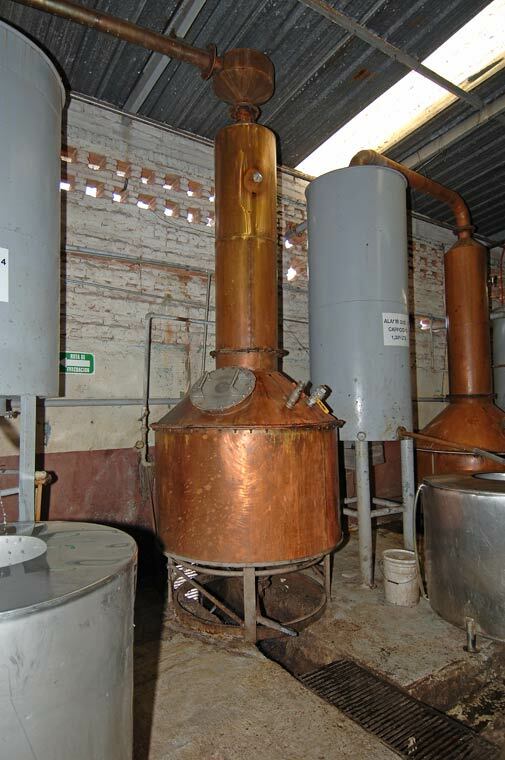 Previous Distillery: Agabe Tequilana Productores Y Comercializadores, S. A. de C. V.
1921 Tequila - It is not just a Tequila, it is History.